There’s nothing quite like live music, and Put-in-Bay is the perfect place to attend a concert! Our tiny island off the coast of Ohio hosts lively annual events and popular shows that you won’t want to miss. There are so many venues for you to enjoy Put-in-Bay live music, from local bars and restaurants to bustling resorts. Read on to discover the top places for live music on South Bass Island. 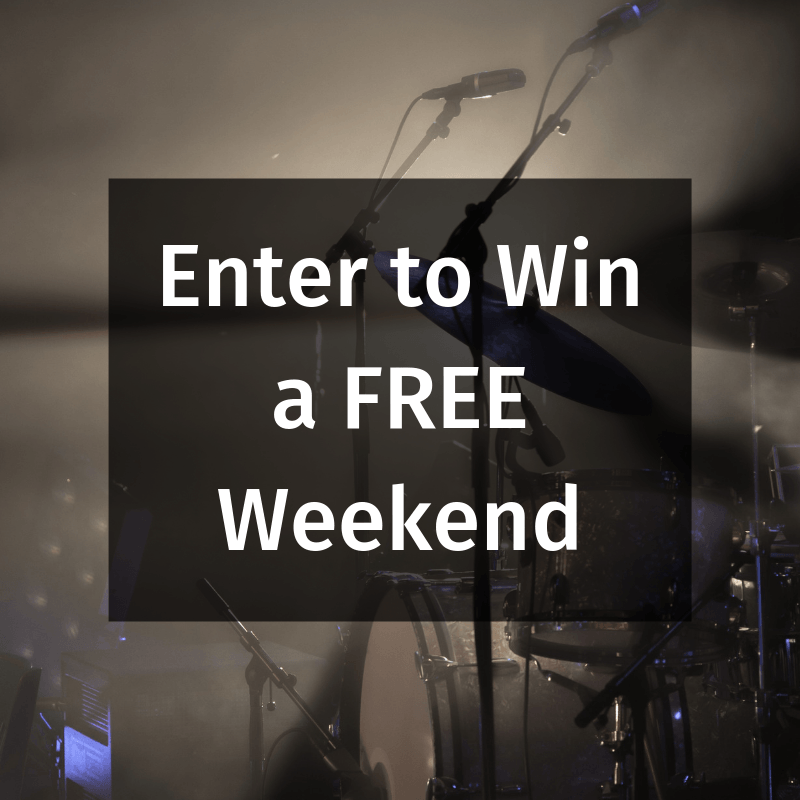 Don’t forget to enter for your chance to win a free weekend getaway! If you’re lucky, you’ll get a complimentary stay on the island and a four-person golf cart rental. There are plenty of opportunities to sing your heart out on Put-in-Bay! From exciting annual events to nightly concerts by local artists, there’s no shortage of entertainment on South Bass Island. Every year, thousands of visitors flock to Put-in-Bay for the Spring Fling! This animated event, one of the most popular across the Lake Erie Islands, is the unofficial start to the season. There’s plenty of live music, food, and drinks to enjoy during this island-wide party. Do you want to know the best part? The event is completely free to attend for guests of the Island Club Home Rentals, Commodore Resort, Victoria Station, and our other preferred lodging partners. Reservations are highly recommended to secure your spot! Another great event for live entertainment is the Put-in-Bay Music Festival. Celebrate “peace through music” with eclectic bands, workshops, and games throughout the day. Enjoy beer, wine, and food on-site while you listen to the six amazing bluegrass bands in the lineup. This celebration is entirely free and open to the public! Join us at Perry’s Victory and International Peace Memorial for an afternoon of fun this June. If you aren’t planning on being in town for one of Put-in-Bay’s events, we’ve got you covered! On South Bass Island, you can find live music every night of the week at Mr. Ed’s Bar and Grille. This island favorite eatery, located in the heart of downtown Put-in-Bay, has three different venues for live music. Whether you’re looking for a relaxing kid-friendly performance or a show at a rooftop bar, there’s something for everyone at Mr. Ed’s. Another great place for live music at the bay is Reel Bar. During the summer, the Ray Fogg Show combines comedy and music for the perfect dinnertime entertainment. Listening to the best Put-in-Bay live music will have you dancing all night long! Now, all you need is to find the perfect place for you and your family to stay. 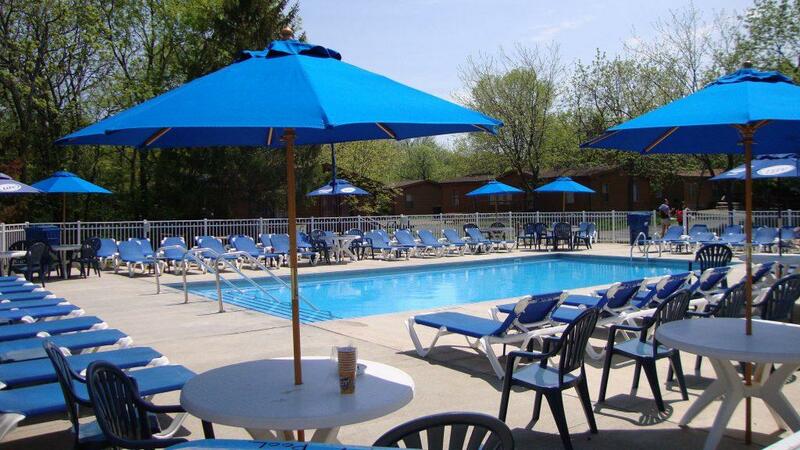 The Island Club Home Rentals are a great lodging option for those seeking comfortable and fun accommodations. Select from eight-, 10-, or 12-person rental homes, all of which are equipped with full kitchens and private outdoor areas. Guests of the Island Club also enjoy access to the shared swimming pool, golf cart rentals, and taxi service. What are you waiting for? Browse the Island Club’s rentals and book your stay on South Bass Island today!